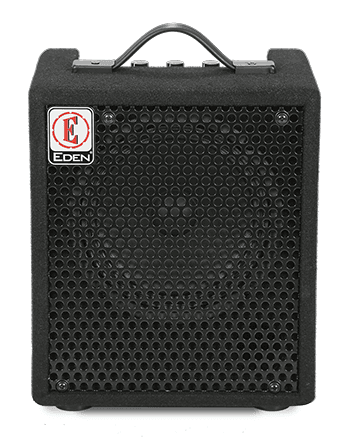 The EC8 is a solid introduction to Eden tone, but also a great addition to an ever-expanding collection. The power amp is unique to the EC8 and was designed to maximize headroom in a small space. It is a compact and portable bass amplifier combo, ideal for home use and warming up. 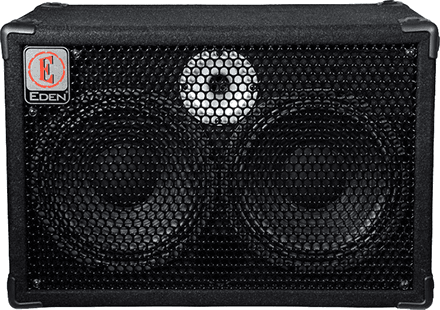 Speaker Config: 1 x 8"
The EC15 combo is an all-in-one solution that paves the way to playing with bands and on stage. It boasts more controls and features than the EC8 and EC10, including a Whizzer cone for clarity and a 4-stage EQ to help you cut through the mix. 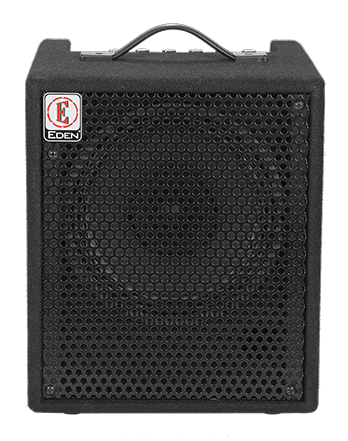 The EC15 delivers true Eden tone and power in a convenient combo format. 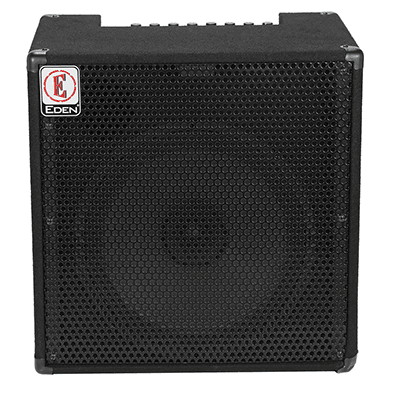 The E300 is a perfect example of an amplifier which defines the principles of plug-and-play. Designed for players who are looking for an introduction to bass amplification without cutting corners. Speaker Config - 2 x 10"